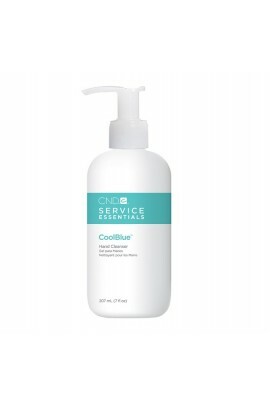 This refreshing water free hand cleanser leaves skin feeling soft and smooth, not sticky. .. 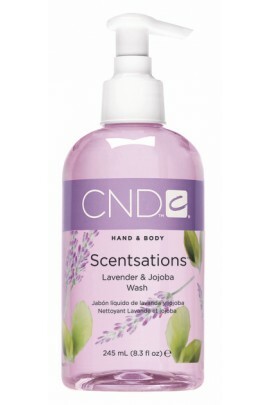 Refreshing hand and body washes with a dazzling array of fragrances that gently cleanse the skin. Contain light moisturizers that leave the skin feeling clean and soft. 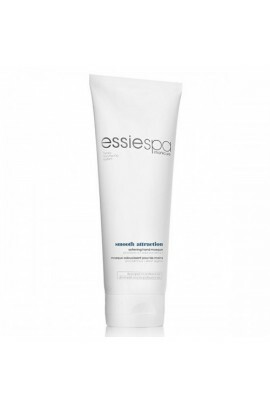 ..
Essie Starter Scrub Exfoliating Hand Scrub is a creamy, highly effective formula containing milled loofah and aloe vera to gently exfoliate and remove dead surface skin cells. ..
Jessica Vartoughian – the authority on natural nail care, introduces Body Treats, a complete collection of invigorating hand and body bath washes and body lotions. The hydrating formula includes Hyaluronic Acid (commonly referred to as the “fo..
A refreshing, concentrated hand & foot sanitizer that cleanses and helps prevents the spreading of bacteria and germs. 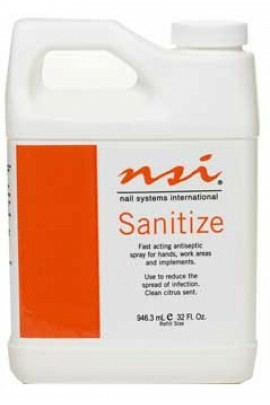 Triclosan and SD Alcohol sterilizes and helps kill bacteria while Aloe Vera softens and conditions. ..